Cybercrime might seem like it comes from a procedural crime show on CBS, but it involves real charges that can impact the rest of a person’s life. If you’ve been accused of any kind of cybercrime, you need a tech-savvy and knowledgeable attorney to defend you. Since these types of crimes are new, misunderstood, and often charged at the federal level, it is essential that you hire a lawyer with experience in such cases. Hacking and similar forms of cybercrime are relatively new, compared to things like burglary, robbery, and assault. However, most forms of cybercrime are versions of older criminal actions, which is how many judges, lawyers, and people on juries view them. It is simple for a person on a jury to understand cybercrime as a modern version of basic theft, even if the realities of a particular charge or the details of a case are much more complicated. This lack of understanding is one of the key factors when it comes to defending against any kind of cybercrime charge. If such a charge goes to a jury trial, most lawyers would have difficulty getting a jury to understand the details of technical, complex computer activities. The prosecution may try to simplify a complicated situation with basic language and analogies that a jury can understand, but this oversimplification is flawed, and when our attorneys at Werksman Jackson Hathaway & Quinn LLP attack such a premise, we can reveal the foundation of such a charge is flawed as well. Phishing: This is the use of counterfeit websites or emails to try to get someone to input sensitive information, which is then stolen. For example, a fake email that looks like it comes from a person’s bank can be sent to someone. That person receives the email, clicks a link on that email, and is sent to a fake website that looks like the bank’s site. When the person enters his account info and password to log in, this information is taken by the email-sender for illicit use. Trespassing in a government computer: Government computers, and those used for interstate commerce, are considered protected computer systems. Unauthorized access to these systems, often through stolen usernames and passwords, is illegal and a serious criminal offense. Mark Werksman recently represented a young man accused of hacking into United States Government agency computers, winning him a pre-filing “diversion” agreement instead of a criminal conviction. Trafficking in passwords: Once passwords are stolen through phishing or other methods, including data breaches into protected databases, they are sold or traded through back channels on the Internet. These practices typically take place on sites located on the so-called “dark web,” which most people do not know how to find. Selling stolen data is treated much like selling any other stolen goods and aggressively prosecuted. Financial breach: Much like accessing government computers without permission, breaches of financial networks and databases, such as those operated by banks, is a federal offense. The FBI usually investigates and pursues individuals or organizations that undertake these types of cybercrimes. Such breaches not only compromise internal financial data, but can also allow access to private information about individuals. Distributed denial of service: Also called a DDoS attack, this is the use of multiple computer systems and networks, commonly called a “botnet,” to effectively flood a particular website, database, or online service with requests. When done properly, the service is unable to respond to all the requests and becomes so overwhelmed that it has to be taken offline to be fixed. This shuts down a website or online service for the DDoS attacker’s purposes. Cybercrimes are investigated and prosecuted aggressively, since law enforcement believes that failure to do so emboldens other online criminals. The FBI handles many of these investigations, and since they often cross virtual state and country lines, many cybercrimes are prosecuted at the federal level. A conviction for a federal felony can destroy a person’s life. Since cybercrimes are difficult for prosecutors to explain and for juries to understand, yet have severe punishments if you are convicted, it is essential that you hire an experienced Los Angeles cybercrime defense attorney. No amount of online research or watching videos can prepare you to defend yourself in federal court, and attempting to represent yourself is a recipe for disaster. 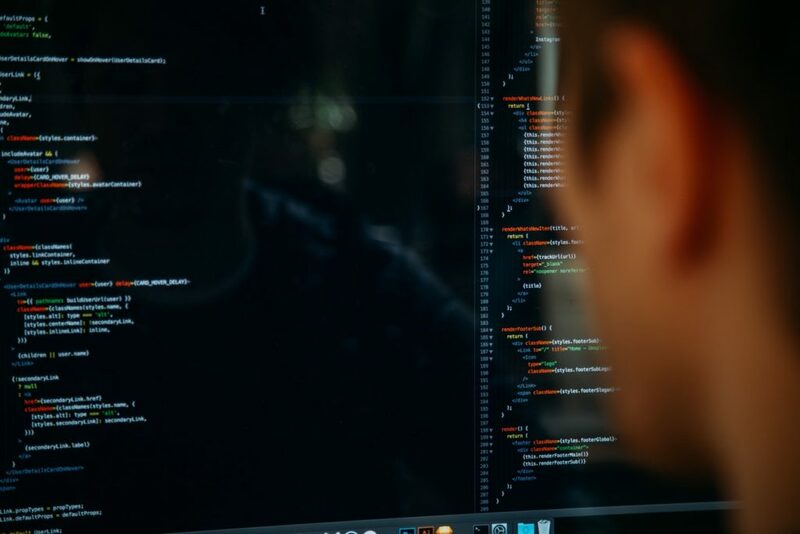 Anyone facing hacking charges should immediately contact a knowledgeable lawyer at Werksman Jackson Hathaway & Quinn LLP to defend them and ensure their rights are protected. Call (213) 688-0460 to set up your free consultation.